One of big business's greatest disappointments this year was its failure to persuade the Gillard government to cut the 30 per cent rate of company tax. On business's economic reform wish-list, cutting company tax is second only to getting more anti-union provisions back into industrial relations law. So you can be sure business will be campaigning for lower company tax in the months leading up to next year's federal election. I'm sure many business people regard the benefits of lower company taxation as so obvious as to be self-evident but, in economics, you have to spell out just why you believe a lower tax rate would make the economy a better place. Presumably, the argument is that lower company tax would encourage greater investment in business activity, thus making the economy grow faster and create jobs. It's surprising there's been so little debate of this proposition among supposedly argumentative economists - until now. 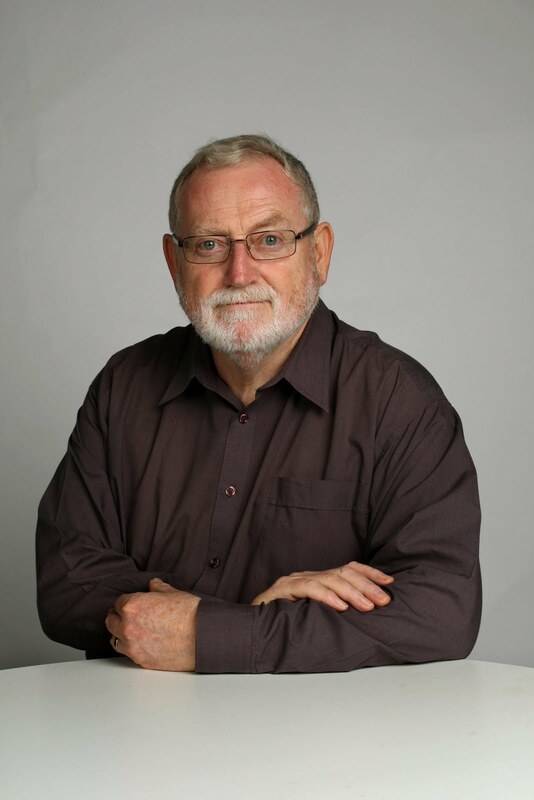 On Saturday, the Australia Institute will publish on its website a technical brief by David Richardson, "The Case Against Cutting the Corporate Tax Rate". According to Richardson, company tax has the great virtue of being a tax on profit. If you don't make a profit, you don't pay the tax. So company tax doesn't add to the cost of doing business, meaning the imposition of the tax makes no difference to the profitability of business activities. And, since the tax is applied at the same rate to profits from all business activities, it should have no effect on decisions about which activities to pursue, or how much activity to undertake. "By contrast, many other taxes are payable whether or not the company makes a profit," Richardson says. "For example, the iron ore royalty rate in Western Australia will soon be 7.5 per cent of the value of the iron ore mined. If the mining company receives $100 a tonne, pays $7.50 in royalties and has expenses of $95 a tonne, it will run at a loss ... There is no way a profit-related tax can do that." In exposing this logical flaw in the argument that the rate of company tax affects the amount of business activity undertaken, Richardson quotes the Nobel laureate Joseph Stiglitz from a book he published this year, The Price of Inequality: "If it were profitable to hire a worker or buy a new machine before the tax, it would still be profitable to do so after the tax ... what is so striking about claims to the contrary is that they fly in the face of elementary economics: no investment, no job that was profitable before the tax increase, will be unprofitable afterward." Richardson reminds us that, according to elementary economics, investment will continue until the return on the marginal investment is just equal to the cost of capital. This is true whether you evaluate the investment on a pre-tax or post-tax basis. Why? Because, although company tax will reduce the return on the investment, it will also reduce the (after-tax) cost of capital. If returns are taxed, interest costs become tax deductible. Richardson notes that the economists Gravelle and Hungerford, of the US Congressional Research Service, who reviewed the empirical evidence that might or might not support claims that lower company tax increases economic growth, debunk the notion. It's widely argued that because Australia is a "capital-importing country" and needs a continuous inflow of foreign equity investment, we need to keep our company tax rate competitive if we're to attract all the funds we need. Since other countries have been lowering their rates, we must lower ours. But Richardson says Gravelle and Hungerford showed "there was no convincing empirical evidence that suggested international capital flows were influenced by corporate tax rates. The differences among Organisation for Economic Co-operation and Development [member countries'] rates tend to be so small as to hardly matter compared with other factors". He says a good deal of foreign investment in Australia comes from Asian countries with much lower company tax rates than ours. In 2011, China was the third-highest foreign investor in Australia by value during the year, while India was fifth, Singapore was sixth, Thailand 12th and Malaysia 14th. "The simple point is that Australia attracts investments originating in the very economies that are supposed to have more competitive taxation systems," he says. Note that the US accounts for 27 per cent of the accumulated stock of foreign investment in Australia, Britain for 23 per cent and Japan for 6 per cent. An argument against cutting our company tax rate is that, because of the way double-taxation agreements between countries work, where foreign investors in Australia come from countries whose company tax rate is higher than ours - such as the US - they gain no advantage from our lower rate. What they save in payments to our taxman just increases their payments to their own taxman. When, at a tax summit last year, the ACTU expressed opposition to a cut in company tax, business and its economist supporters retorted that, when you work it through, the burden of company tax ends up being borne mainly by wage earners. That is, businesses pass the burden of company tax on to their customers in the form of higher prices, and most customers are wage earners. Didn't the unionists know this? Why were they so ill-informed? It's true that, being inanimate objects, companies don't end up paying tax: only people pay tax. So the burden of company tax must be shifted to customers, employees or shareholders, or some combination. But determining just who, in practice, ends up shouldering the burden of a tax is notoriously hard. It's true, too, there's been a rash of studies purporting to show it's the workers who end up carrying the can. But the Congressional Research Service report criticised those studies and showed their results were unrealistic. One study, for instance, estimated a 10 percentage-point increase in the corporate tax rate would reduce annual gross wages by 7 per cent. But when Richardson applied that rule to our economy, he found it was saying such a move would increase company tax collections by $22.5 billion and reduce wages by $49.6 billion. Pretty hard to believe. Incredible, in fact. The economic case for a lower company tax rate is surprisingly weak.